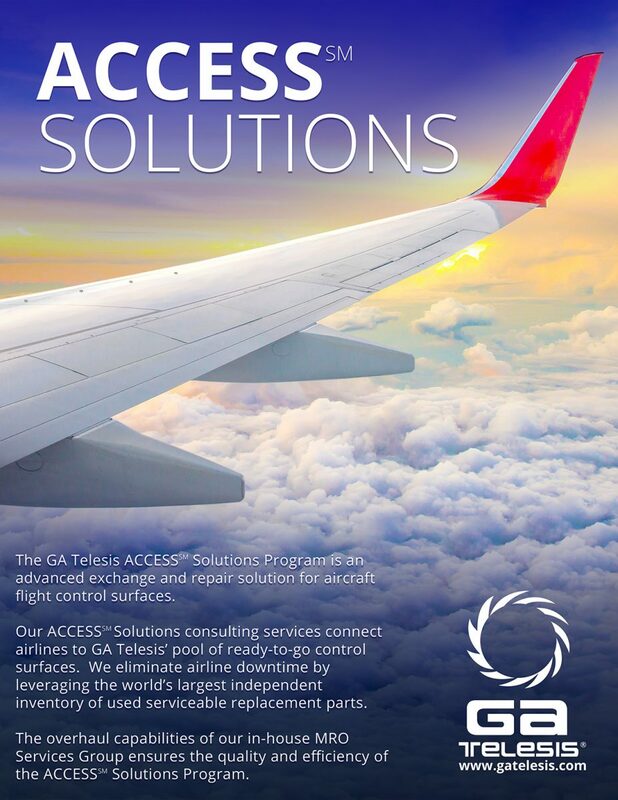 GA Telesis offers customers the most effective commercial aircraft, engine and inventory leasing solutions. We have the ability to structure lease transactions from $1 Million to over $1 Billion without financing contingencies. GA Telesis has a comprehensive and diverse portfolio of aircraft leased to leading airlines around the world. Our dedicated sales and leasing professionals have years of experience having structured billions of dollars of transactions. We leverage our extensive understanding of the commercial airline industry to develop innovative programs and financial solutions for our global customers. We offer Airbus, Boeing, Bombardier, Douglas and Embraer aircraft, ranging from regional jets and single-aisle aircraft to double-aisle and freighter aircraft. We are also actively seeking new opportunities to purchase commercial aircraft of all types, either on or off lease. Contact us to learn more about how GA Telesis can work with you to achieve your fleet planning goals. GA Telesis provides a full range of leasing solutions for commercial jet engines to help our customers optimize cash flow while reaching their fleet management goals. With over a thousand engine transactions under their belts, our professional team will work with you to develop innovative and competitive transaction structures that best meet your financial needs. We maintain one of the largest inventories of commercial jet engines and are uniquely positioned to offer everything from a single engine transaction to an entire engine fleet. GA Telesis is the only independent lessor capable of material support with in-house Maintenance Repair and Operations (MRO) capabilities. We also offer 24/7/365 Aircraft on Ground engine lease support and on-site positioning of technical representatives. GA Telesis maintains the world’s largest independent inventory of rotable parts strategically located throughout the world. We offer fleet managers customized inventory solutions. 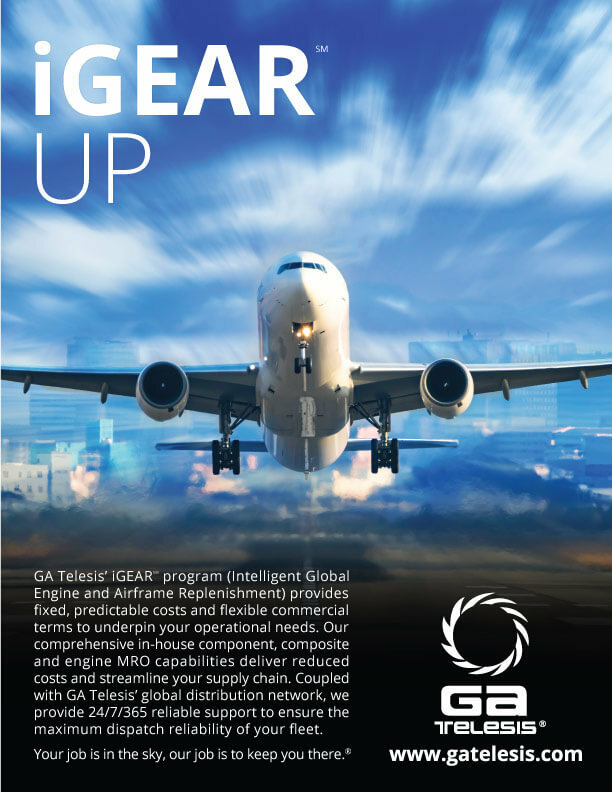 Airlines under our inventory leasing programs have the ability to free up tens of millions of dollars tied to physical assets with the confidence that GA Telesis will support their growing operations. We have developed extensive relationships with OEMs around the globe, allowing our customers to have inventory readily accessible in their own facilities when and where they need it most. Our desired transaction size is between $5 million and $500 million per individual airline customer. Contact us to learn more about how GA Telesis can work with you to create innovative solutions and strategies.